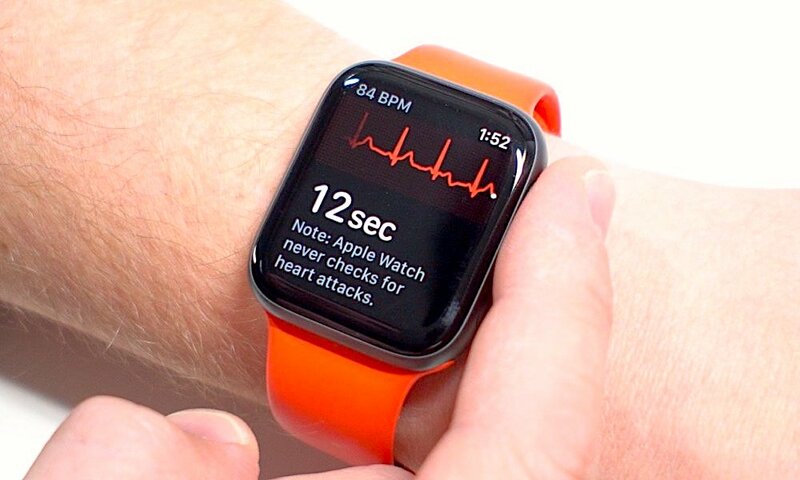 One of the most notable new features of the Apple Watch Series 4 is its ability to take an on-the-spot electrocardiogram, or ECG, reading. But while it was announced back in September, the feature's release was delayed. Now, it's finally here. 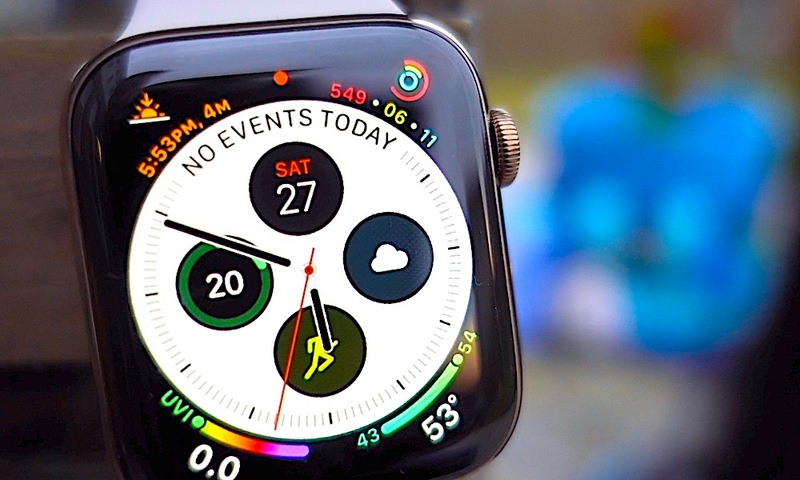 ECG support for the Apple Watch (and connected iPhones) officially launched last week with the release of watchOS 5.1.2 and iOS 12.1.2 in some regions. Continue reading to learn 5 Things You Should Know About the Apple Watch Series 4's ECG! 5 What Is the ECG Feature Exactly? The ECG app lets users take easily an electrocardiogram using their Apple Watch. 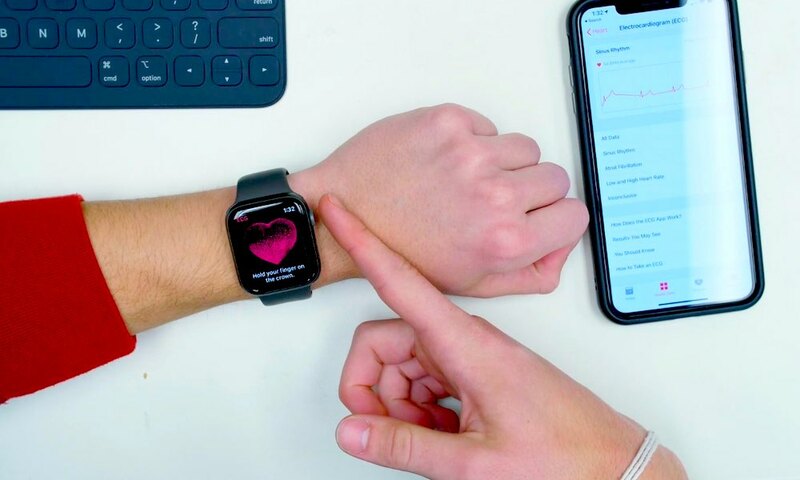 By way of onboard sensors, the Apple Watch ECG app can capture a user’s cardiac rhythm and detect certain heart-related problems, like irregular or skipped heartbeats. 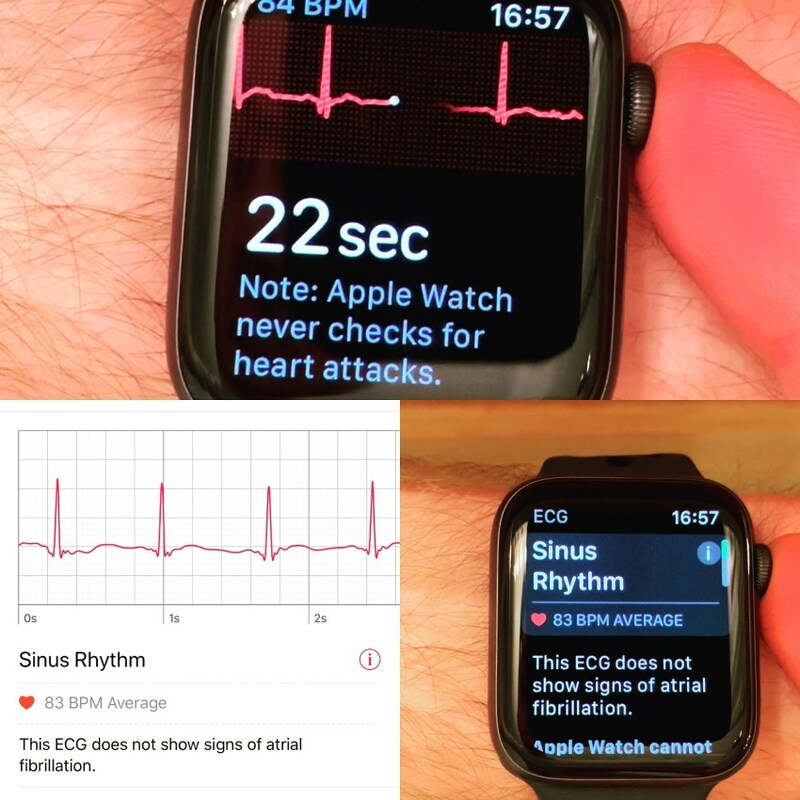 Notably, the Apple Watch Series 4 is the first consumer-facing device to feature an ECG capability (without a prescription). There are some concerns about reliability, and Apple notes that it does not detect heart attacks, blood clots, strokes or other dangerous conditions. 4 How Can I Get ECG on My Apple Watch? As mentioned in the previous slide, the ECG app is only available on the Apple Watch Series 4. Similarly, the Watch must be running watchOS 5.1.2 or later. The iPhone connected to the Apple Watch must be an iPhone 5s or later running iOS 12.1.1 or later. It’s also only available in the U.S., Puerto Rico and the U.S. Virgin Islands. Support will roll out to other regions gradually, so you’ll have to be patient if you live elsewhere. Note: Region-switching via the Settings app will not work as it did in the beta versions of watchOS 5.1.2. Basically, you’ll need your iPhone to set up your Apple Watch’s ECG feature. After downloading and installing iOS 12.1.1 and watchOS 5.1.2, there will be a new popup pane that appears when you first open the Health app on iOS. While setting up the ECG feature for the first time, you’ll be asked to take an ECG reading on your Apple Watch. To do so, you’ll need to tap on the ECG app icon in the app grid. Apple notes that the Apple Watch should be snug on your wrist for this to work. To actually take an ECG reading, you’ll simply hold your finger down on the Digital Crown for 30 seconds (there’s a helpful countdown timer). When you’re all done, simply tap Done. This is also exactly how you’ll take an ECG in the future — open the ECG app and hold your finger on the Digital Crown. Your data doesn’t disappear after you take an ECG reading, it’s stored in the Health app. That lets you easily access and view the various ECG readings you’ve taken and share them with your doctor or other healthcare practitioners with just a few taps. Open the Health app to get started. You’ll see a variety of datasets you can access from here. Alternatively, you can tap on a specific ECG reading and then tap Export a PDF for Your Doctor to send it off.